Any concerns – I’d rather seen a key reversal on a “no news” day than on a Bullish news day, but it can still work. Volume was good. Look for a challenge of 475 if not even 490 on the July which is now our high volume Future. Could spell $10 local bids. At 80% sold, worth getting a little greedy here but note that we did receive rain this week in what were our driest areas of the prairies. A little shine off an otherwise Bullish weather case. 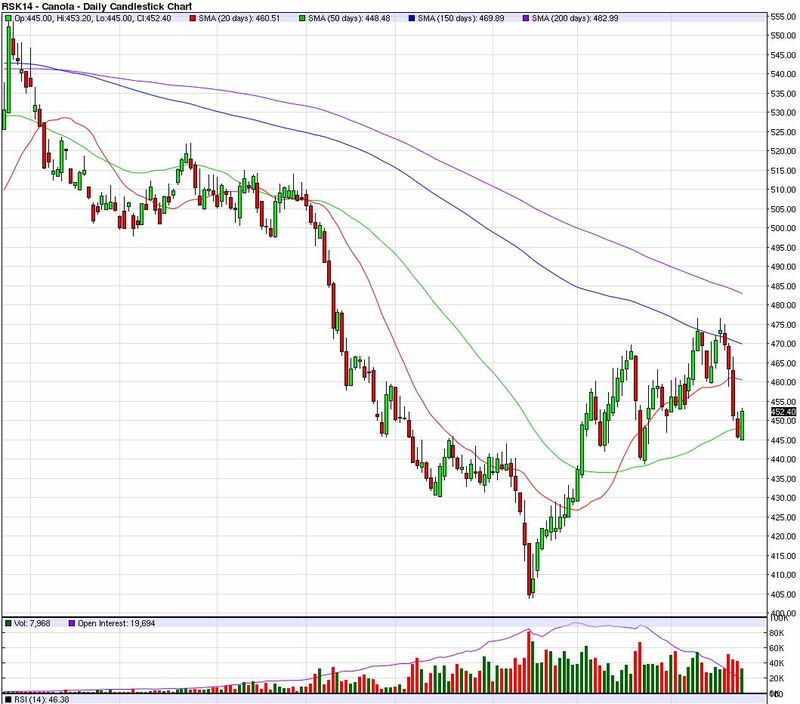 Bullish – Canola (especially yield at 31.8bu) for an estimated 4 million fewer tonnes. Barley. 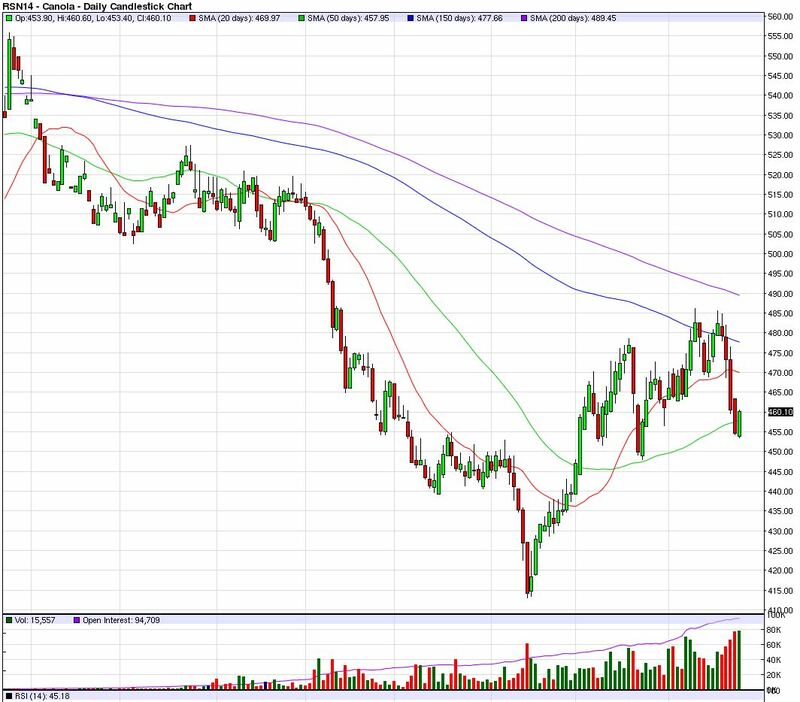 Mildly Bearish – Lentil (but will largely if not all be a Red increase), Durum (up slightly ahead of expectation), Peas (the one surprise to our numbers ahead of the report coming in below 4 million but still potential upside acres due to fertility issues). Beans (26% increase over last year but more a Bullish Canola print than a Bearish Bean one).